Plants contain chlorophyll molecule. Do you know that in the center chlorophyll molecule, it contains magnesium? This metal ion is one of the important parts when a plant does photosynthetic. There is nothing to expect from the taste of magnesium ion. The scientists state that it tastes sour. You can enjoy a tart flavor when you mix water with a small amount of magnesium water. Let’s talk about the color of magnesium. 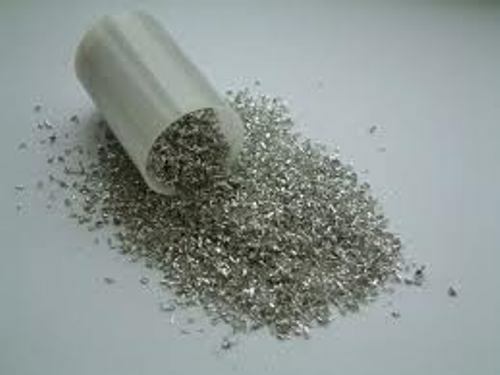 This alkaline earth metal comes in silvery white color. You can produce the hydrogen gas by adding water to a magnesium fire. However, you will create a big fire because of this mixture. The word magnesium is taken from the Greek word. It was named after Magnesia. It was a city in Greece. 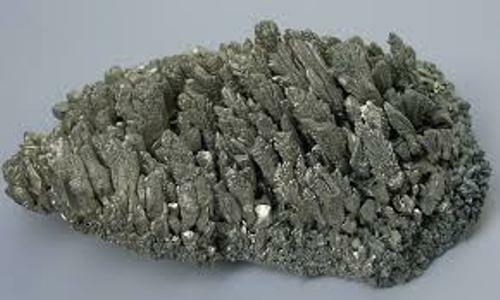 The word magnesia means a source of calcium oxide. You can find magnesium in each cell of your body. There is no need to wonder that it is ranked as the 11th most abundant element inside the human body. In the universe, it is called as the 9th abundant element. Every day, a person needs to consume 250 to 350 mg of magnesium. In a year, you only need 100 grams of magnesium. This is a prominent element which is responsible for the biochemical reaction in the body. More than 39 percent of magnesium can be seen in the muscle tissues. The human skeleton contains 60 percent of magnesium. The extra cellular only contains 1 percent of magnesium. 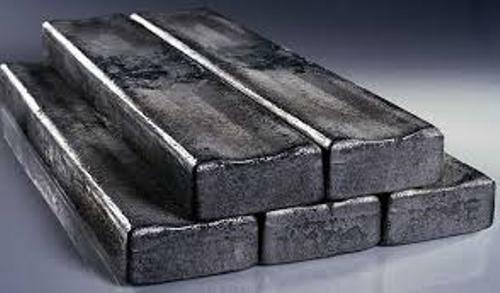 Find out another important metal for human being in Iron Facts. If you only have low intake of magnesium, your body is very prone to heart disease, osteoporosis, diabetes, metabolic syndrome and sleep disturbance. 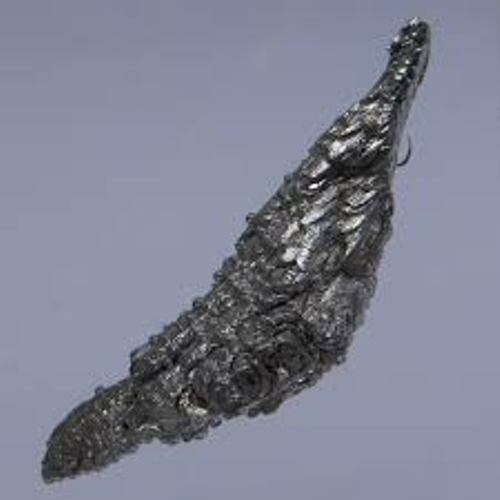 The person who recognized magnesium for the first time was Joseph Black in 1755. 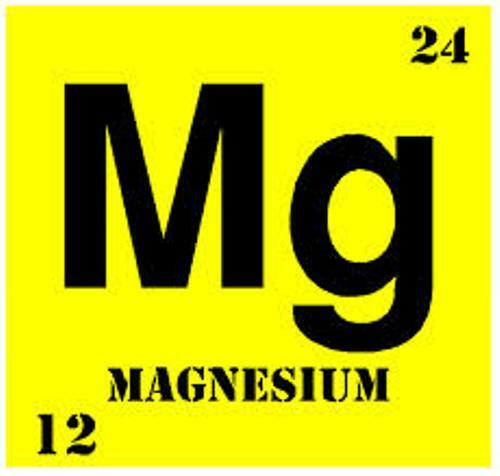 Are you fascinated with facts about magnesium?